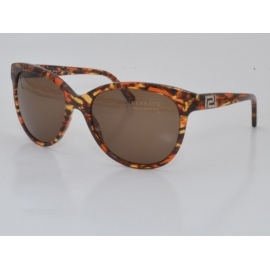 Versace - Sunglasses - Optics "Ochi"
3990 грн. - 9000 грн. 4 555 грн. 4 950 грн. 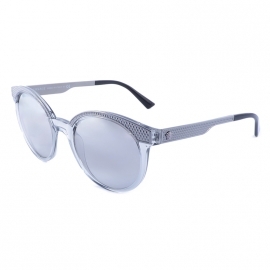 Sunglasses Versace have proven themselves in the world markets as stylish accessories that provide reliable eye protection against harmful sunlight. Under this brand the best top models are presented on all continents of the globe. Thanks to the original refined style, exquisite ideas and brilliant simplicity, branded sunglasses Versace for decades do not go from the forefront of world hit parades. Endowed with the subtle charm and attractive magnetism of the product will give a special charm to any image and help create an individual style for any person. Why is the popularity of Versace glasses growing from year to year? 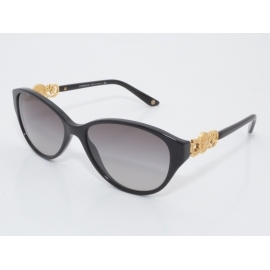 Why, over time, Versace sunglasses do not lose, but on the contrary, get more and more fans? Because remaining elegantly elegant, and in some cases even conservative, the creators of models improve products year after year, introducing new technologies into production and developing trendy designs in a classic and sporting style. 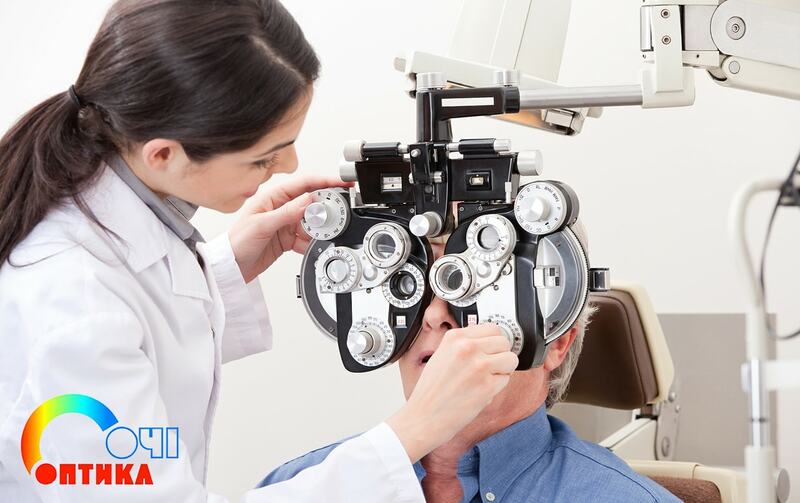 The amazing strength and reliability of products is due to the fact that the frames for branded glasses are made of durable plastic of the highest quality or metal. To increase the strength of the products in some models for attaching the temples use special articulation. Caring about the convenience of users, designers prefer large forms, because in such glasses provides a panoramic view, guaranteed a great image of visual images. 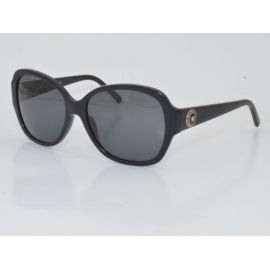 In addition, the sunglasses Versace testimonies, left on various resources, claim that the image of the possessor, due to such forms, acquires a special mystery and mystery. Along with the classical design, bright and unusual color solutions are used. And the color variety concerns not only frames, but also lenses. Popular and contrasting combinations, endowed with some frivolity. 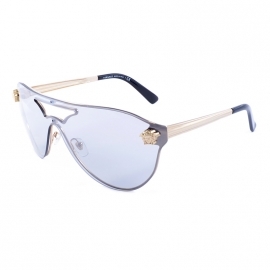 Sunglasses Versace buy is available for a walk in the bright summer sun and for skiing on a clear winter day. This accessory will be appropriate on the city street and on the red carpet. 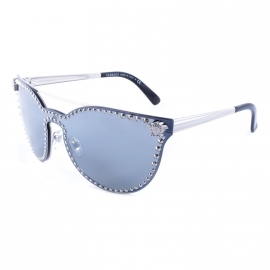 For sunglasses Versace price depends on the model, the production material, the decorative elements used, the texture inserts and other factors.